One of Scotland's most impressive landmarks. Intended to represent the Gate of Negapatam, a port in Madras, India, which General Munro (the then laird of Novar estate) took for the British in 1781, this monument was constructed in part to provide much needed employment. 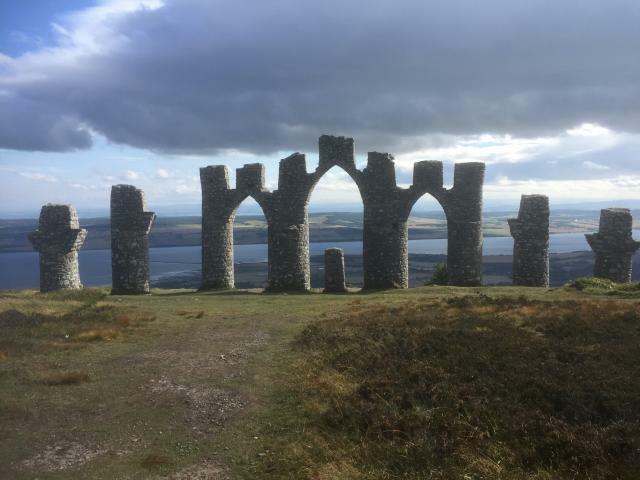 The monument sits atop Fyrish hill and commands the most splendid views over Cromarty firth. 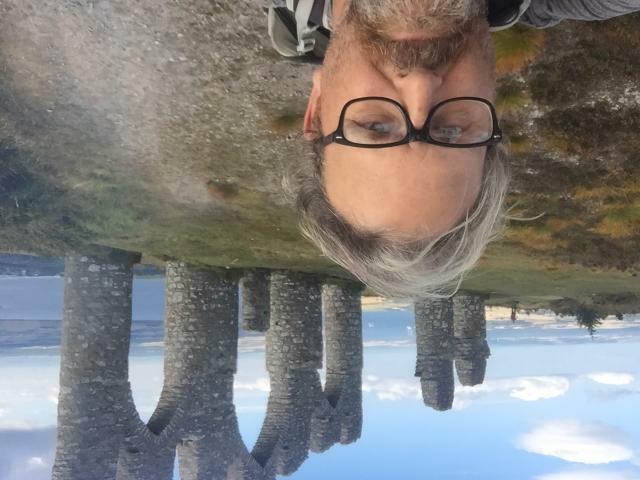 1. from the published coordinates, take a selfie framing yourself between the second and third columns. If you hold your camera/phone up high, You should be able to capture one or two drilling platforms in the firth where they are worked on. 2. Visit :- N57 41.781 W004 20.276 where you will find the nickname of Allan Stewart. . You will need to enter his nickname in capitals into the password box.